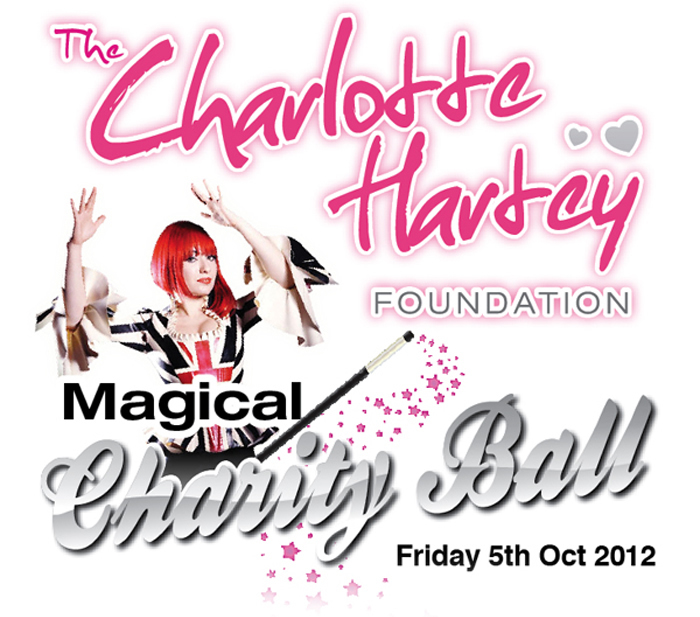 Once again the Lion Quays hosted the second Charity Gala Ball on 5th October 2012. The evening began with a brief introduction from Karl Hartey who outlined some of the creative projects the Foundation has backed throughout the year. 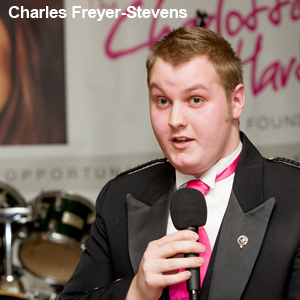 Karl handed over proceedings to Charles Fryer-Stevens (aged 17) who gave thanks to the foundation for receiving a small sum of money that was gifted in 2011. The money helped with the purchase of his sports wheelchair. Charles spoke of his sporting abilities as an able bodied athlete being a budding track cyclist. He then described his recent accomplishments as a disabled athlete having competed at the highest level at wheelchair basketball and rugby and his ambition of representing Britain at the Olympics in Rio 2016. Dave Gorbet acted as compere for the evening and his jovial manner kept the guests amused and informed of the evening's proceedings. At 7.30pm a sumptuous 3 course meal was served with a raffle being drawn during coffee. The amazing Laura London then filled the stage with her cheeky cockney attitude and illusions. The Auction that followed at 9.00pm was truly amazing. Having some sensational prizes to sell, Mike Tomley whipped the crowd into a spending frenzy and raised a grand total of £4350. As 10.00pm came, there was more magic from Laura with some helping hands from the captive audience. The evening was topped by the live band "Bad Hair Day" who set the dance floor alight. 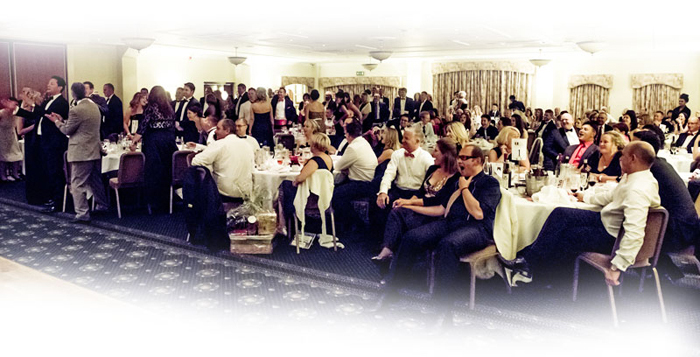 From "Ticket Sales" to "Shot Bar takings" we are pleased to announce the total money raised by the guests sheer generosity was around £12,500! After a Fine Art Photography degree, Richard Stonehouse's professional photographic career began over 15 years ago working for London based Photographic agency, Camera Press, becoming their chief photographer in 2002. In 2008 he left to begin his solo venture – Stonehouse Photographic. Richard has gained a very wide range of experience in a variety of areas regularly working both in the UK and internationally. Having photographed the likes of David Beckham, Angelina Jolie, Jonny Depp and as well as official royal portraits. You will find Richards approach friendly, creative, adaptable and unobtrusive providing a service that totally fits with this evenings' social event. We did not want a formal photographer, but someone who could capture the moment and that's why we have employed his creative lens. If you would prefer to create your own memorabilia i.e. a photobook or a canvass print, please contact us direct to purchase the royalty free CD of all the images for £30.00 please email: info@charlottehartey.com with your request.